Social media is now unquestionably a key contributor to and evidence of website popularity, relevance and most importantly: rankings. 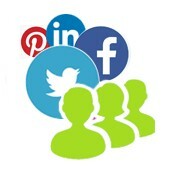 Similarly to email marketing, Social Media Marketing (SMM) is a proven contributor to any-size business’ bottom line. We start by aligning your corporate identity across all of these mediums. We integrate them together so that you communicate easily across these channels while concurrently accessing trends and reports from a consolidated analytics tool. We'll Help You With These! Communicating on social media on a daily basis can be time consuming and may turn out counter-productive if done the wrong way. That’s why your friends at WebDComp Media can help you handle all your social activities with cost-effective and sound strategies. From Facebook design to email marketing and LinkedIn networking, our services take care of your social marketing from end to end in full concordance with your brand image. 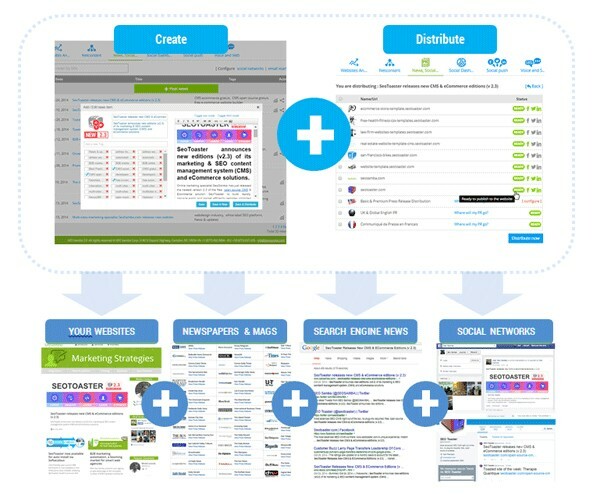 With WebDComp Media in your corner, the days of head-banging community management are over. 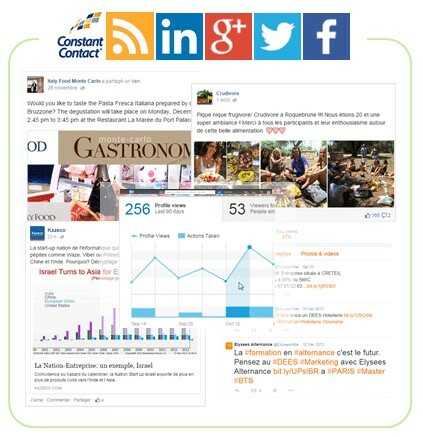 WebDComp Media lets you create, enhance and schedule social posts for major social networks. 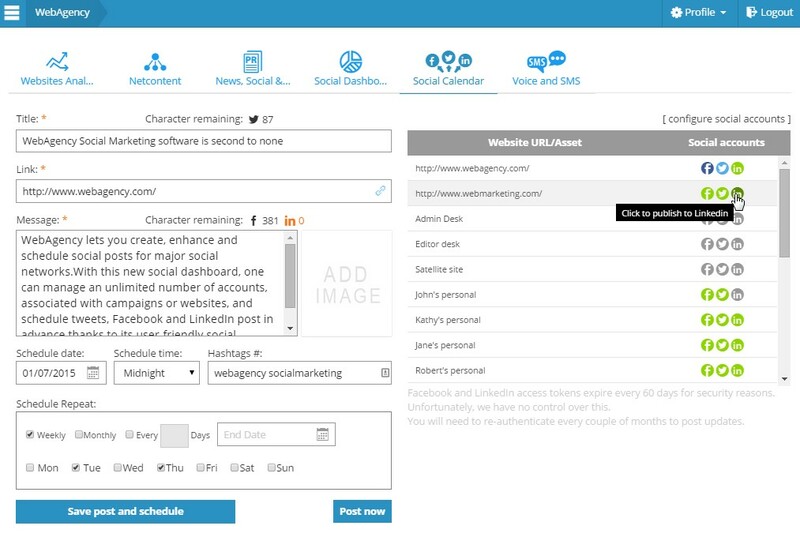 With this new social dashboard, one can manage an unlimited number of accounts, associated with campaigns or websites, and schedule tweets, Facebook and LinkedIn post in advance thanks to its user-friendly social calendar functions. No time to monitor all your social interactions? We’re here to help. 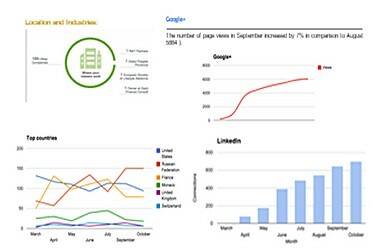 WebDComp Media provides extensive and comprehensive monthly reports to help you keep the finger on your social pulse at all times. 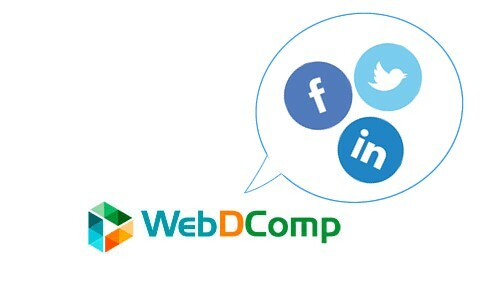 WebDComp Media reports on all activities engaged on your behalf and provides all relevant data and in-depth information to let you drive your social strategies in coordination with your dedicated online media expert. WebDComp Media's turnkey news and blog platform helps your business reach out to thousands of newsmakers, content aggregators, journalists, specialized bloggers and major print media newsrooms all over the world. To best fit your specific needs, NewsBlaster is available both on premise and on demand, seamlessly displayed on your website from our secured servers. Blogging on an external platform does not help your SEO efforts and deprives you from invaluable features. NewsBlaster combines user-friendly news publishing, inline content edition, multimedia support, and automated optimization for both your website and major news providers. Write your news, style it, add any media at will, then distribute it instantly to build up your reputation as a content provider and eventually become a bona fide GoogleNews or Yahoo!News news source.